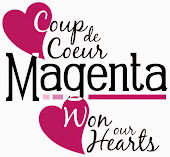 mais les tout nouveaux pochoirs Magenta sont si beaux!!! Using stencils in my créations is quite rare but the new Magenta stencils are so beautiful!! Great card! 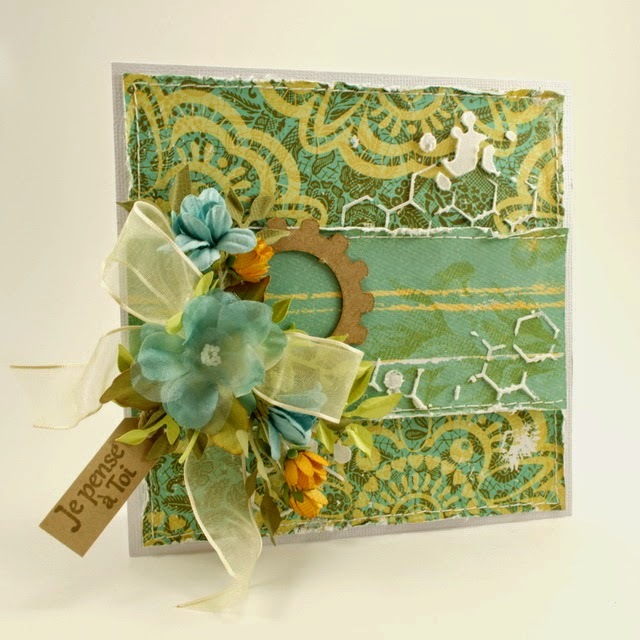 Love this paper and these chipboard elements too! Wonderful design. :) Thanks for sharing.